With their Class 1 BFGoodrich Mud-Terrain T/A KM3 1.9″ tires, Pro-Line is bringing performance and scale detail to a slightly smaller size. While able to fit standard 1.9″ wheels, these tires feature a shorter height and narrower width than their original offering. 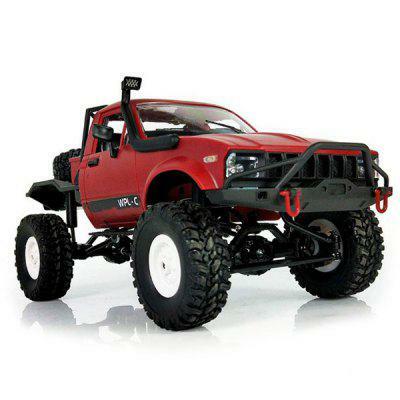 These tires feature a licensed tread design and sidewall markings, making them a great option for detailing a scale R/C build or just for adding a bit of realism to your trail truck. Each tire set comes ready to mount with two tires and tire foams. Priced at $28.86, these tires are available online through prolineracing.com and at your local Pro-Line dealer. Save an additional 10% on your next order at prolineracing.com with coupon code RCNEWB10.